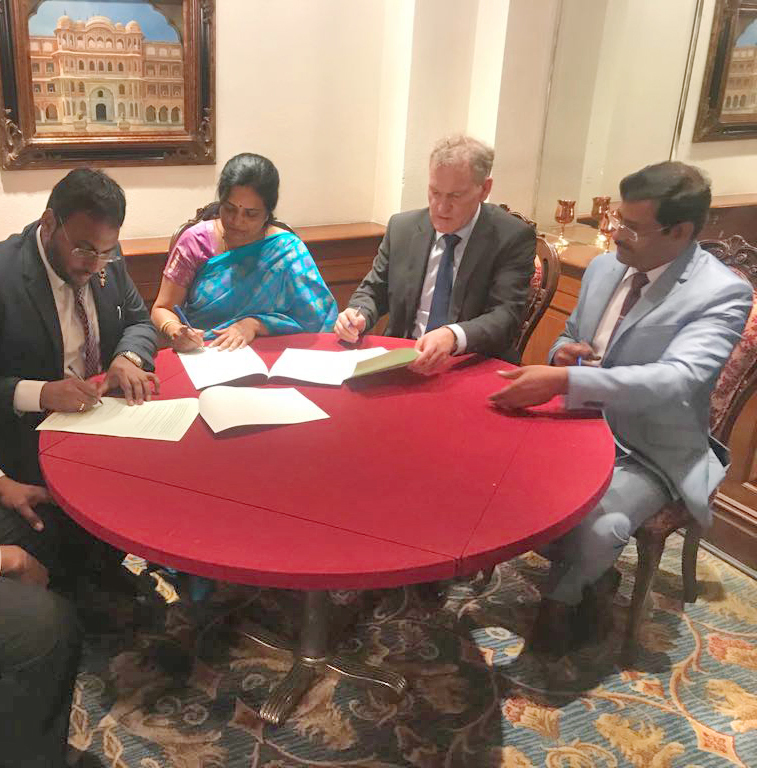 In line with the development of friendly international cooperation in accordance with our mutual interests in developing programs of academic and scholarly exchanges and for the purpose of establishing a long-term mutually beneficial association, SGIT STEINBEIS UNIVERSITY in GERMANY and GERMAN CENTER ADVANCED STUDIES, and ADHI COLLEGE OF ENGINEERING AND TECHNOLOGY in India, join in this letter of intent. 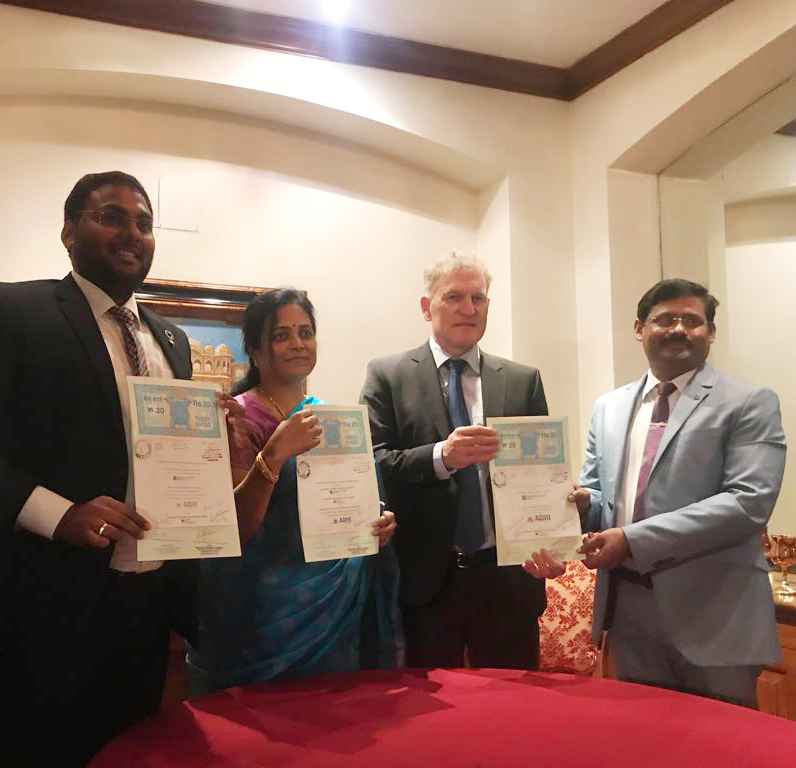 Establishment of a common research location/Representative of the centre for transnational research projects within the framework of clean technologies use between German and Indian partners. These agreements will fulfill the spirit and purpose of this general letter of intent. 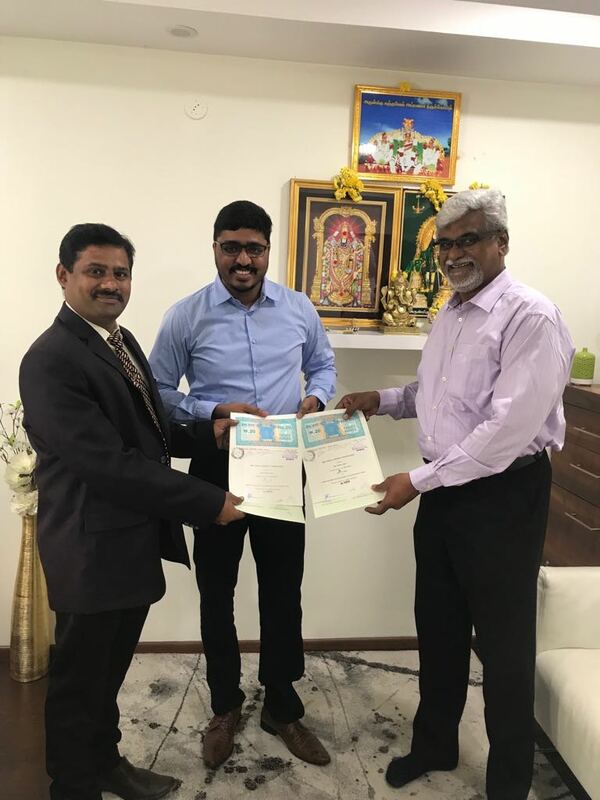 To further their mutual interests and for the purpose a establishing long-term beneficial association between themselves, Adhi College of engineering and Technology, Munu Adhi Nagar, Sankarapuram, Near Oragadam, Chennai. 631605 and EDU India, Dubai agress to develop the following forms of cooperation as detailed hereunder. (a) facilitate visits of ACET students to abroad universities as well as to industries acrossthe country forthe furtherance of their academic and career goals. (b) enable ACET students to pursue higher education elsewhere in the country as well as abroad. (c) facilitate faculty exchange programmes between ACET and abroad Universities. (d) execute programmes for facilitating good placements at abroad for students of ACET and help to promote research activities of ACET faculty at the college as well as elsewhere. In return for such services as above and as may be agreed upon later on ADHI COLLEGE, agrees pay an honorarium amount to EDU India. EDU India and ADHi COLLEGE are commited to working together on the points above. These agreements will provide logistical and management details appropriate to the successful operation of the program. These agreements will fulfill the spirit and purpose of this general letter of intent. MOU with Austin University,California, USA. MOU with Austin University, California, USA with Dr.Peter, Chief academic officer, Dean, Graduate school of business(Austin University) on 18/03/2018 . Austin University will provide job training for Adhi Students under the current requirements. Adhi students will be placed in the USA after getting training at Austin University. Adhi UG students can undergo PG studies at Austin University, USA under merit Scholarship Scheme. Faculty exchange can be arranged to ensure the sharing of knowledge under the Indian & USA Education System. MOU with Malaysian Indian welfare and social development,Malaysia. Dr.Navaneetha Sagaya Balan Krishnan, Founder and President- Malaysian Indian welfare and social development and Dr. Elanjoslan V.M, President-National Association of private educational institutions were on a visit to the ACET campus between (5/11/2017) and (8/11/2017) to explore the possibility of signing a memorandum of understanding with the college for an international student collaboration Programme. Malaysian students can receive training to enhance their Technical Skills at Adhi College of Engineering and Technology. MIWSD provides international students leadership training in Malaysia and Singapore. MIWSD provides guidance to get Washington Accord status for ADHI College . MOU with Wolkite university,Ethiopia,South Africa. Establishing laboratories as per requirements. Training the faculty to conduct projects, consultation and research on laboratories. Exchange Professors and Researchers as guest professors. Conduct joint workshops, training programs and Value added courses. Carry externally funded projects jointly. Exchange students to carry out higher education and job training. Adhi College of Engineering and Technology (ACET)management is organizing the International Student Leadership Program (ISLP) for every year. Topper of every department’s pre-final year studentwill be selected as representative and this team will visit to the leading international universities and industries at any one of the leading countries. During the year 2017, ACET team visited the universities and industries in Malaysia between 08.03.2017 and 12.03.2017. MOU with Austin University ,California, USA. A visit to Wolkite University, Ethiopia between 24.01.2018 and 03.02.2018. Adhi College of Engineering and Technology (ACET) team visited to the Wolkite University at Ethiopia country, Africa from 24.01.2018 to 03.02.2018 in connection with Research Development of Mechanical Department particularly concentrated about the utilization of solar energy and composites. Download Report for more info. MoU for Academic Exchange Programs,Malaysia. A team of delegates from Malaysia visited our campus and have signed a MoU for Academic Exchange Programs. International Student’s Leadership Programme (ISLP)-Malaysia. Adhi College of Engineering and Technology organized a four day international visit to Malaysia from 8 Mar 2017 to 12 Mar 2017. In which various discipline students have participated. Dr.A.Devaraju, Principal and Dr.Gayathri monicka Subarnan, Associate Professor, EEE accompanied the students in this ISLP Visit. A Memorandum of Understanding was signed between the college and Wolkite University, Ethiopia for faculty and student exchange programs. Our institution is firmly committed to the achievement of academic excellence on the one hand and on the other laying a strong foundation for the professional growth of all our students. © 2018 ADHI COLLEGE OF ENGINEERING & TECHNOLOGY. All Rights Reserved.